The United Sisterhoods, one of the Central Organizations of our Ukrainian Orthodox Church of the USA, was founded in the mid 1950’s, in order to enable common action of all the individual Sisterhoods of our parishes throughout the United States. 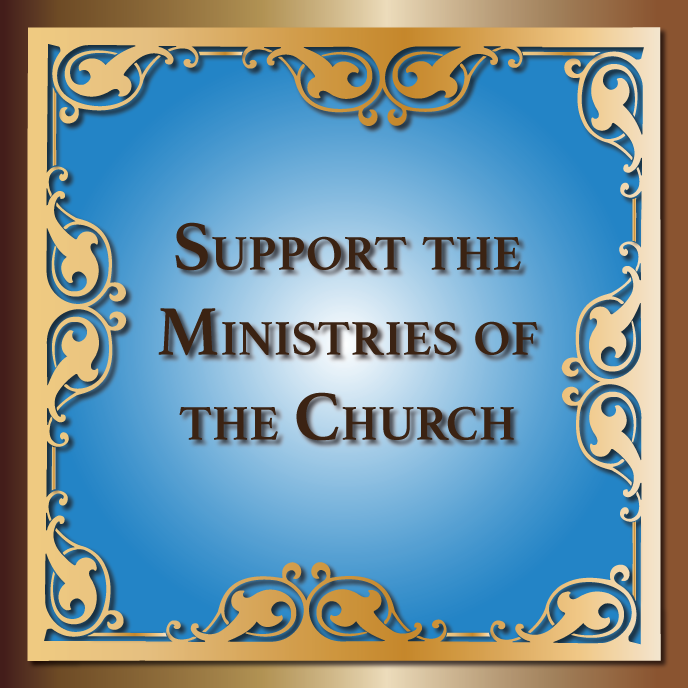 The organization has served faithfully over the 60+ years of its existence in providing a single voice for all the women of our Ukrainian Orthodox Church of the USA, expressing to the world its opposition to the Soviet occupation of Ukraine. In order to educate the younger generations of the church about the history of the Ukrainian nation, its culture and its ethnic identity, the UUOS published a two-volume encyclopedia. It was specifically aimed at helping the youth of the Church retain their unique identity – both spiritually and ethnically. The UUOS leadership visited parish sisterhoods to keep them informed about the organizations activities and to let them know what their contributions accomplished in so many lives. The have met in convention regularly every three years and built a reputation as the “mother organization” for all local sisterhood members throughout our Archdiocese. Because of changing times and ever increasing costs of conducting national and long-term programs, further complicated by the few numbers of individuals willing and able to serve on a national executive board, the organization has been dormant for since 2013. New interest has developed in reorganizing the UUOS to concentrate more specifically on the needs of the youth, particularly young women, of our church here in the USA. An organizational committee will soon be appointed to officially plan the renewal effort. Watch this site for further news about the committee’s activities and plans. The Consistory maintains the UUOL funds, which will provide a foundation and support for the committee’s work.